The Guest to the Microphone program of the Somali section of the US Voice of America radio station of Saturday, August 4, invited Abdirashid Duale, GCEO of Dahabshiil Group, to recount salient points of a meeting he just concluded with 27 university graduates whom Dahabshiil financially supported with tertiary-level programs revolving around communal leadership. Mr. Duale said they, together with the successful graduates, started the program some time back with the sole objective of helping the Somali community cope with a host of challenges it faced there in the United Kingdom and back home. "At the time neither the ethnic identity of applicants nor the regions they came from was a factor. The only common factor was the drive they had shown to acquire requisite skills through programmes which positively impact on society," he said. "The understanding we explored together at the time was that they secure the necessary acceptance of universities, and we, Dahabshiil, on our part, help them through. We commend them on how they got the admissions, how committed they were on their programs, and how, after graduation, they had fulfilled their commitments sifting the know how they gained down to the society here and back home," Mr. Duale said. "Many of our youth are lolling in jails and correction centers here in London and elsewhere in the UK. That poses a constant pain we can hardly live with. 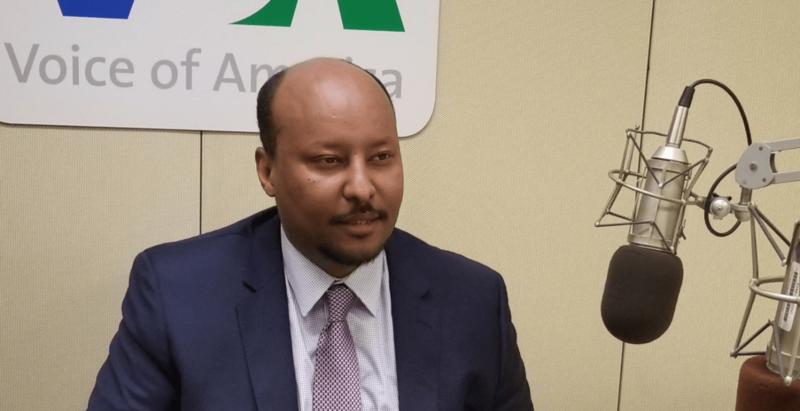 Helping aspiring, committed graduates acquire skills which directly impact on the community through counseling, guidance, advocacy, leadership through action or example is a goal Dahabshiil has set for itself throughout its history," the GCEO stated. Mr. Duale reiterated the Group's motto to the effect that "Society Decides, Dahabshiil Follows". "Dahabshiil's corporate social responsibility programmes are shaped by outstanding needs of the society in the sectors of education, health, infrastructure, peace-building, and job creation," he highlighted, adding that most investment projects which the company's banks support are designed to show their job-creation potential to qualify for support.